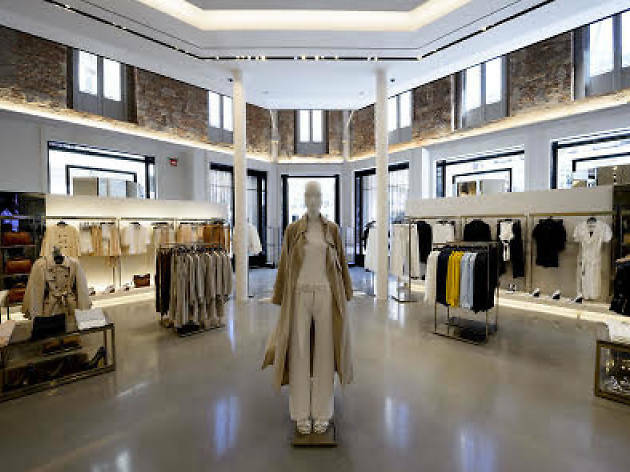 In the heart of Madrid's Golden Mile, within walking distance of shops like Loewe, Carolina Herrera and Prada, lies one of the flagship stores of the Inditex group in Spain. Opened in April 2014, this Zara store has over 2,500 square meters of shopping space spread over six floors where you can find clothing and accessories for women, men and children. The brand’s showroom in Madrid is on the 6th floor, and it’s where it presents all its new products.